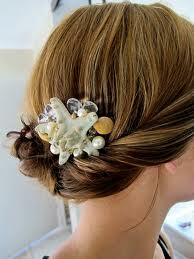 Here are just a few beachside wedding hair ideas that I love. 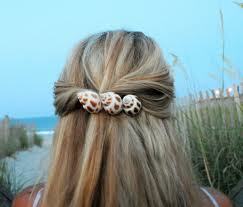 For a beach wedding , simple hair is great . 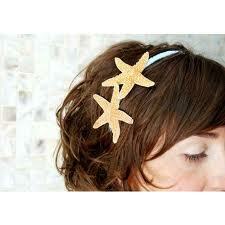 It is also the perfect time to add something from nature and the sea to your look. Here are a few ideas and some of my favorite looks for the ocean wedding. « Unique vintage inspired looks . 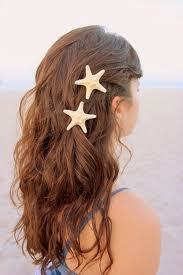 You are currently reading Here are just a few beachside wedding hair ideas that I love. at Laurie Rourke, On Site Hair and Makeup Service for Weddings in MA, NH and ME. (603)767-0033.